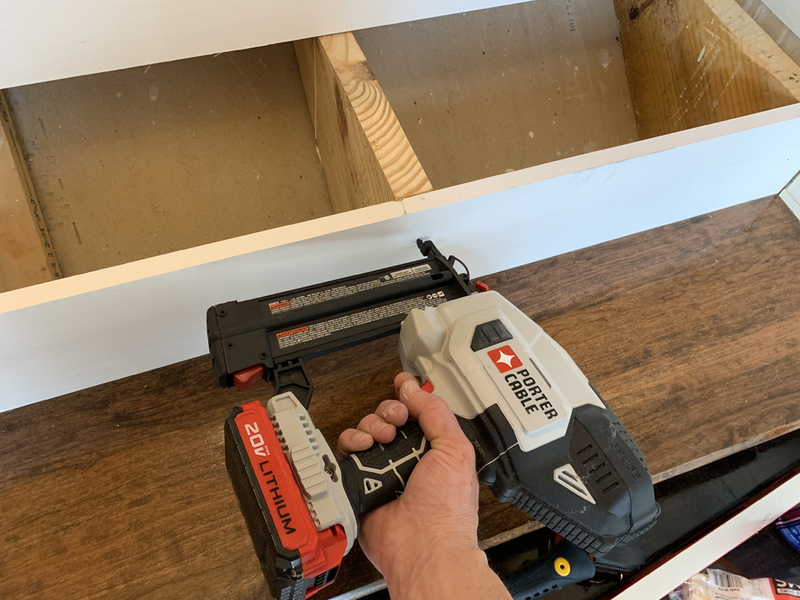 Okay, back to my ongoing to stair-remodeling series, which you can follow in my previous blog posts here. 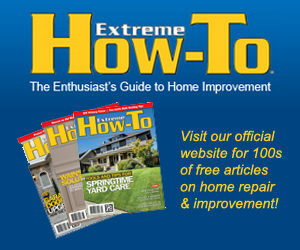 On the last episode, I had to deal with a surprise: constructing and installing a stair stringer. This time, I’m installing new risers and treads on the upper flight of this split-level staircase (home of the new center stringer). I made the risers from pre-primed 1×8 trim boards that I cut to size. 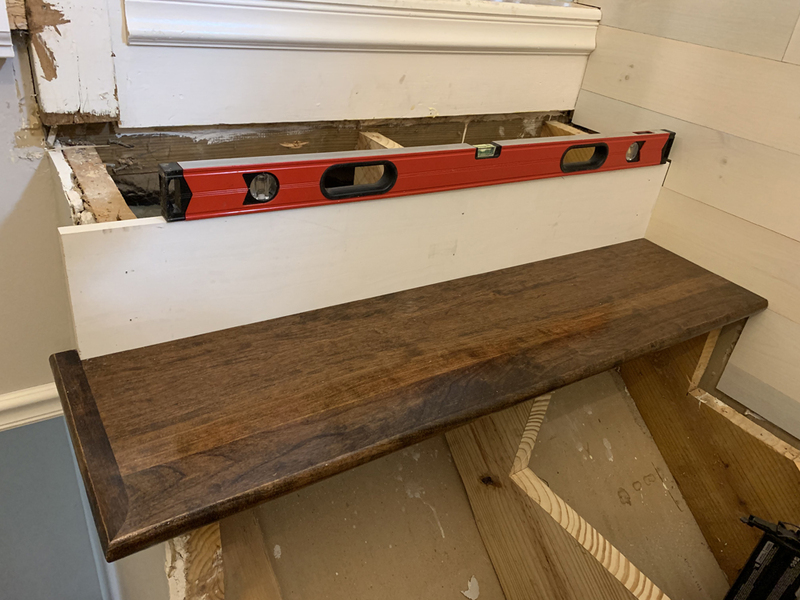 The risers need to be installed level as well as plumb (front to back) and snugly against the surrounding treads and wall(s). 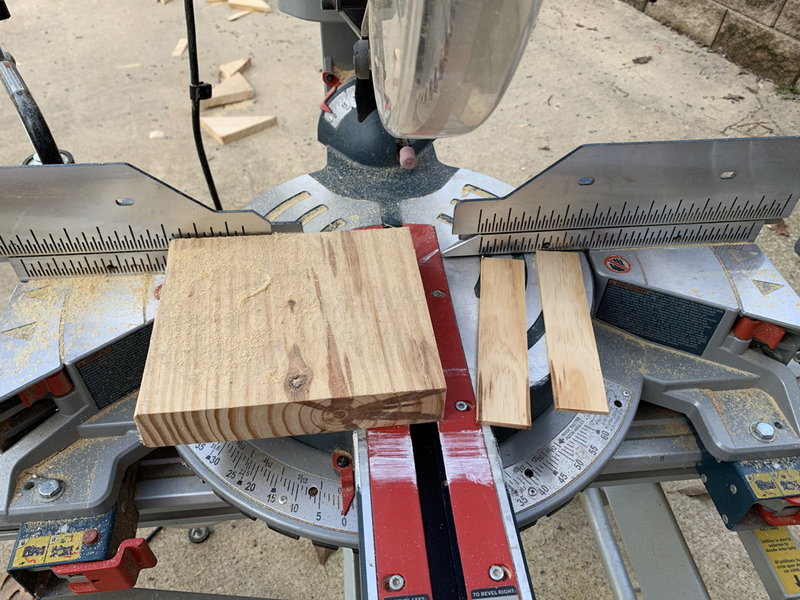 I recommend cutting the risers separately, taking careful measurements of each individual step and cutting a riser to fit, rather than cutting them all at once to the same measurement. This will ensure the best fit and allow you to address any minor discrepancies in riser size. The tread shown is laid in place “dry” for the purpose of sizing the riser. 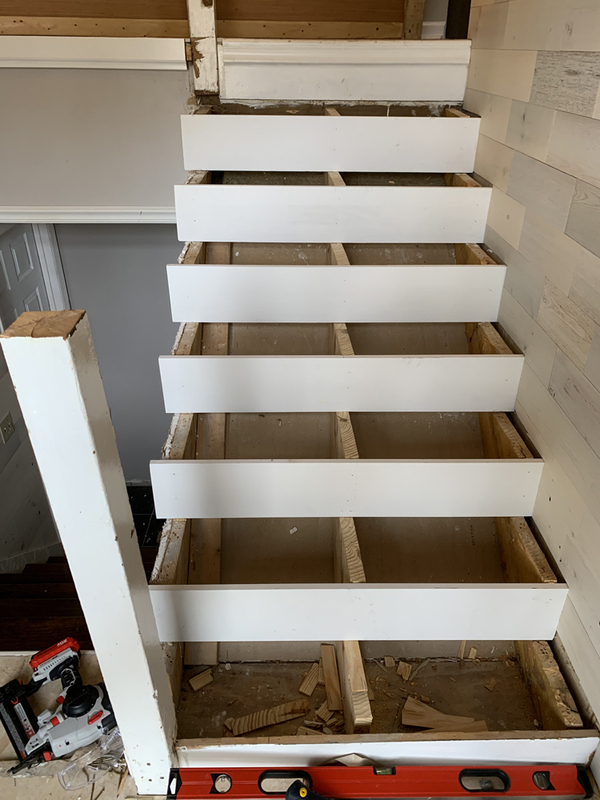 My stair framing (in particular the two outermost stringers) was all jacked up due to some shoddy work by the original builder. The stringers didn’t all match each other. This meant that to install the risers, I had to use a lot of shims between the risers and the stringers. I used store-bought wedge shims and I also cut some of my own. 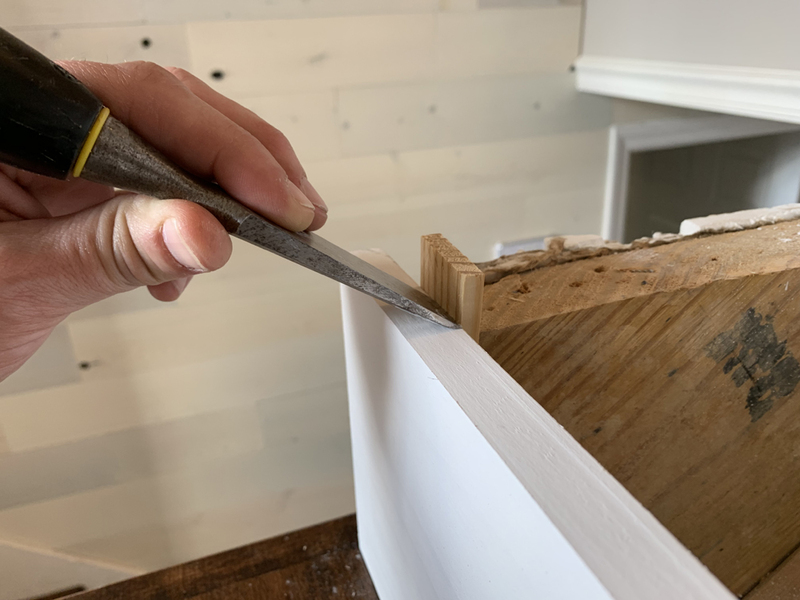 If you’re thinking of cutting your own shims, remember to cut them along the same direction as the wood grain. If you cut a thin wafer across the grain, it will easily break and split apart when you drive a fastener through it. Once each riser was shimmed into position, I installed it using a combination of brad nails and construction adhesive.